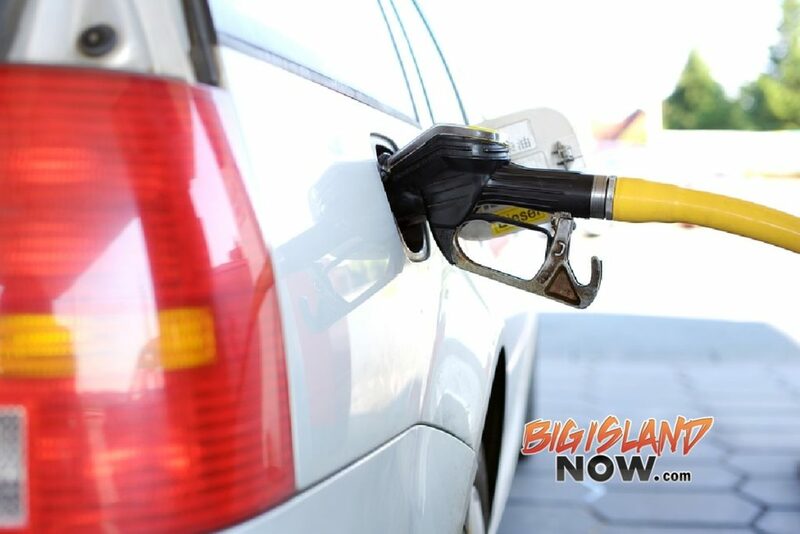 Average retail gasoline prices in Honolulu have risen 6.5 cents per gallon in the past week, averaging $3.42 per gallon on April 14, 2018, according to GasBuddy’s daily survey of 214 gas outlets in Honolulu. 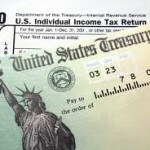 This compares with the national average that has increased 5.2 cents per gallon in the last week to $2.71 per gallon, according to gasoline price website GasBuddy.com. Including the change in gas prices in Honolulu during the past week, prices on April 14 were 51.9 cents per gallon higher than the same day one year ago and are 9.5 cents per gallon higher than a month ago. The national average has increased 17.7 cents per gallon during the last month and stands 30.1 cents per gallon higher than this day one year ago. According to GasBuddy historical data, gasoline prices on April 16 in Honolulu have ranged widely over the last five years: $2.90/g in 2017, $2.42/g in 2016, $2.95/g in 2015, $4.26/g in 2014 and $4.31/g in 2013. Honolulu – $3.73/g, down 4.6 cents per gallon from last week’s $3.78/g. Oakland – $3.56/g, up 2.8 cents per gallon from last week’s $3.53/g. San Francisco – $3.65/g, up 3.1 cents per gallon from last week’s $3.62/g.